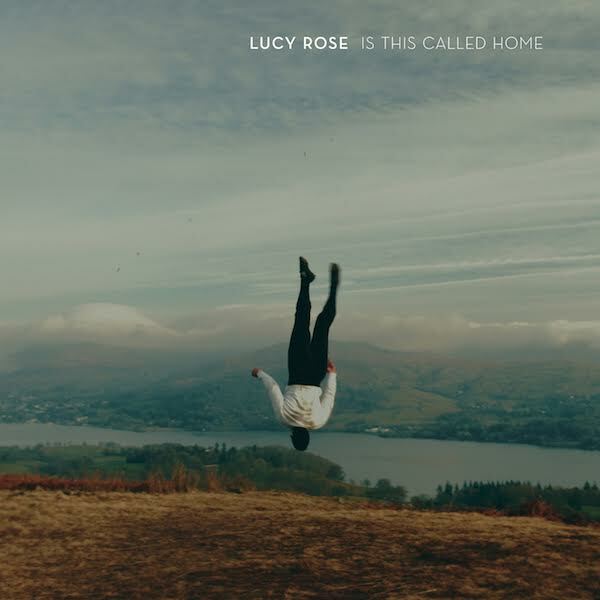 Ahead of her third album Something’s Changing, Lucy Rose recently released track Is This Called Home and now the utterly gorgeous video is out to accompany it. The video, set in The Lake District, sees dancer Jonathan Lutwyche’s take on the track with experimental yet elegant and effortless dancing atop a hill in the picturesque national park. Lucy’s beautifully haunting vocals and the filmography are such a perfect combination. Having been a fan of Jonathan’s work for a long time it made clear sense that he would be on board for the video. Alongside the album release on July 7th, a short documentary of her adventure in Latin America from last year is set to be released. The documentary is also acting as support for her Worldwide Cinema Tour starting in Buenos Aires in a few days time.